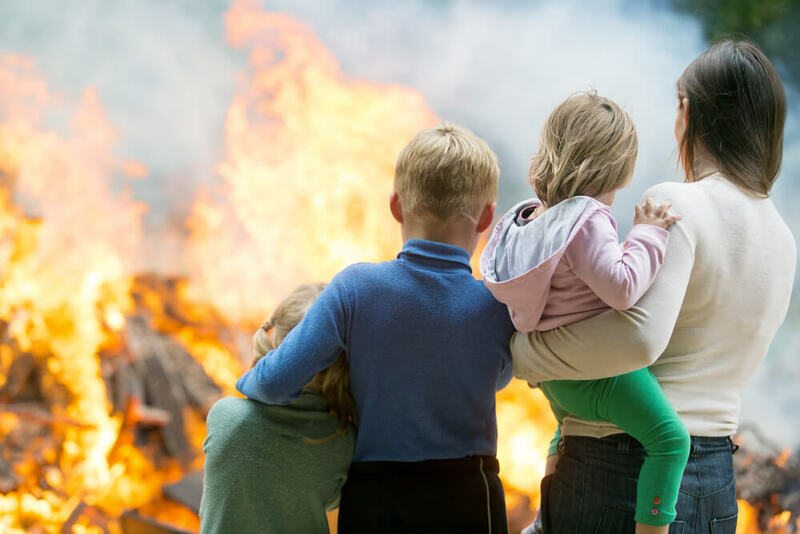 There are few things more traumatic than seeing the destruction that a fire brings to your home or business. In such emotional times it can be very comforting to have someone by your side to help guide you through the restoration process. At Trust Pro Restoration, we’re business owners too. We understand the importance of keeping your doors open and we’ll work with you to provide solutions for keeping your business running, or for getting back into your home fast. From the very first phone call, to the moment we drive away having completed the restoration, we will walk you through the process from A to Z. -Assess the building’s safety by checking it’s structural integrity. -Identify the type and source of fire. 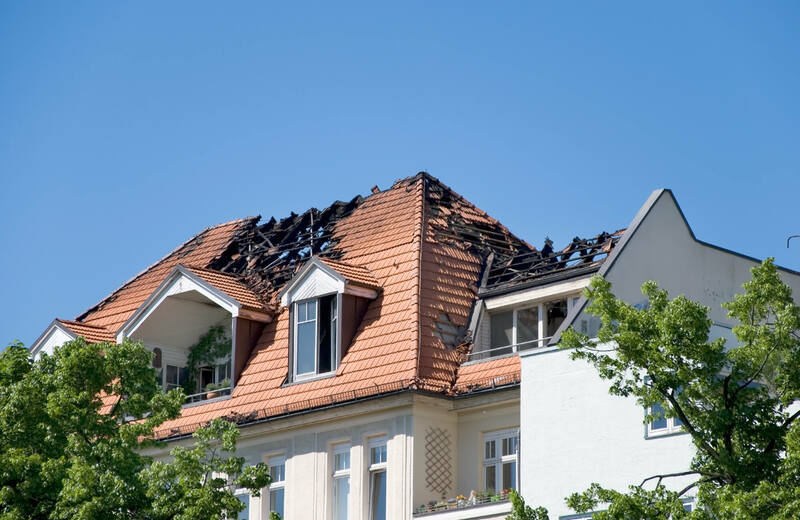 -Evaluate if there was any watar damage in addition to fire damage. -Contain water damage and remediate. -Evaluate the loss of sensitive materials. -Salvage any items you will need to operate your business remotely. -Secure the removal, storage and cleaning of sensitive files and data storage devices. -Salvage your companies product stock and valuable commodities and machinery. -Pack up any remaining contents for cleaning and storage. -Remove all damaged products that contain soot and smoke. -Assess the damage to carpets and determine what needs to be removed. -Prevent any leftover odors from rentering by treating affected areas with sealing. -Restore your home to pre-loss conditions by deodorizing surfaces, eliminating odors, and removing all soot. -Restore your business or home back to normal operating condition by moving everything back to its original place.